now that you know what to wear for the holiday, here's a kid-friendly drink to try too! 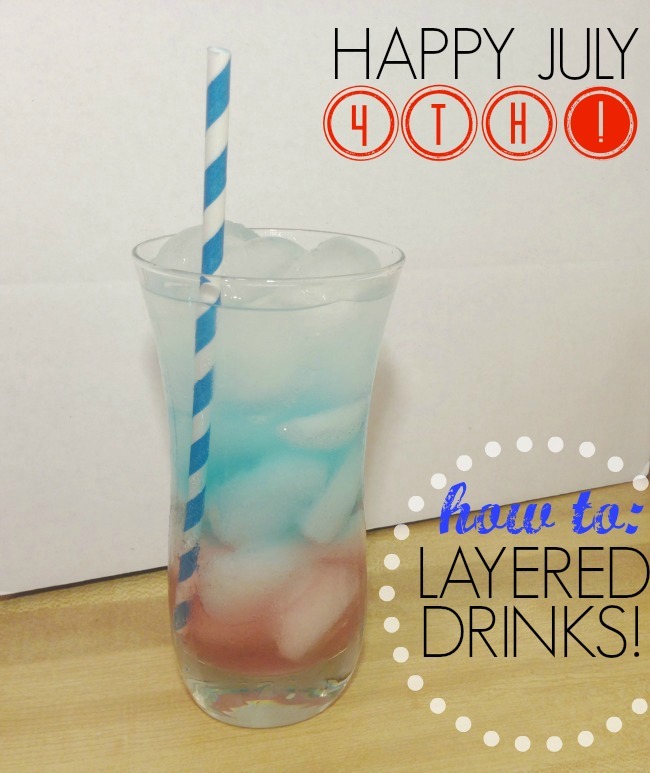 i've always loved the look of layered drinks, and the 4th is the perfect holiday to try it. you can try it with any drink you already have in your fridge too! choose three beverages that have different sugar contents. fill your glass to the top with ice and pour the beverage with the most amount of sugar in until it's about a third full. slowly pour the second highest drink over the ice until the glass is two-thirds full. then top it off with the liquid with the least amount of sugar. 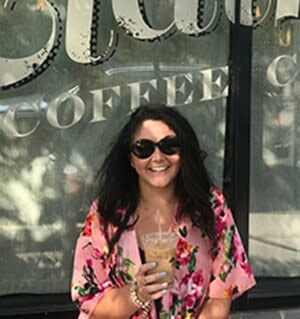 keeping your glass full of ice and pouring slowly are the key tricks!